Facebook Drives the Most Traffic to Publishers, Beating Twitter and Reddit - trendistic.com: ever tried. ever failed. no matter. try again. fail again. fail better. There’s no beating Facebook when it comes to driving traffic to publishers. The world’s largest social network directed 10.4% of traffic to websites this past September, according to data from 200,000 publishers. 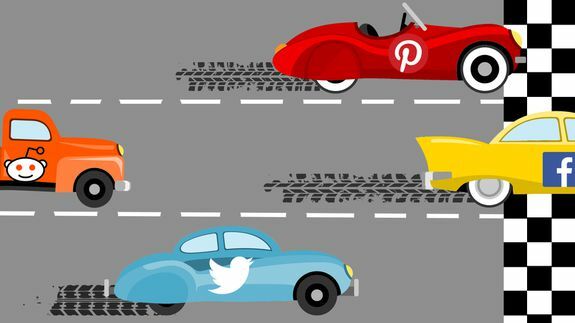 Coming in an unexpected second place, Pinterest drove the second-most traffic to publishers with 3.7%. The photo-sharing website drove three times as much traffic as Twitter, which clocked in at 1.2% in September 2013.